Algebra 2 is an exploration and analysis of the different families of functions. In this course, we will cover linear, quadratic, polynomial, radical, exponential, logarithmic, rational, and trigonometric functions. You have already learned about linear and quadratic functions in algebra 1 and, in algebra 2, you will build upon this foundation to apply functions to different natural trends that occur in real-life scenarios. In this course, we will also address imaginary and complex numbers, conic sections, and matrices. Graphing calculator skills will be taught and used extensively. 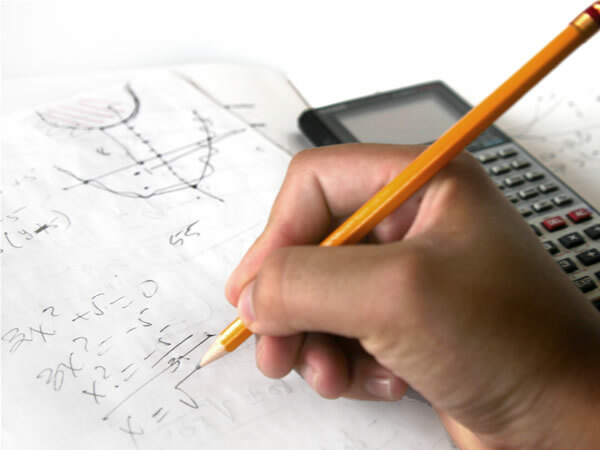 Throughout this course, students will develop learning strategies, critical thinking skills, and problem solving techniques to prepare for future math courses and college entrance exams.